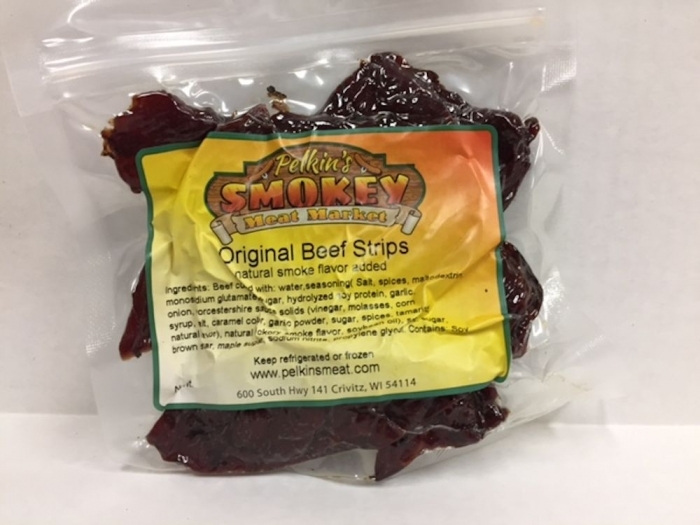 Hickory smoked and great tasting, our Beef Strips are made from quality cuts of beef and seasoned with a variety of spices. You are sure to find a favorite in one of our varieties. Must purchase two 4oz Packages (Flavors can be mixed) Approx. 1/2 lb.